New Price! 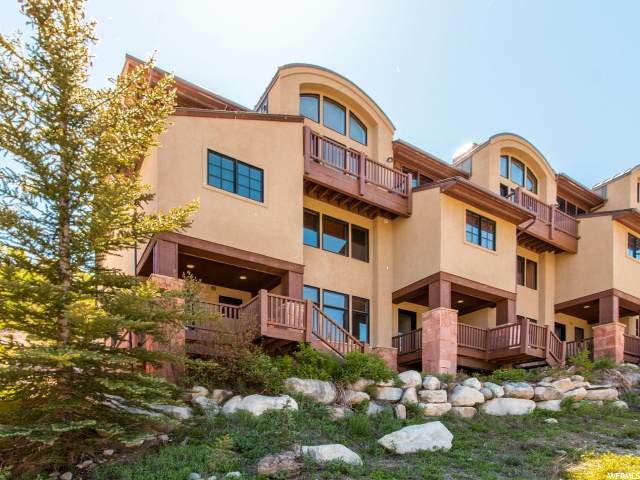 - Come see this perfectly imagined Townhome! Lovely finishes, elegant spaces and fantastic views are the first things you'll notice as you enter, but as you look longer you'll appreciate the details. Windows take advantage of every vista, an entertaining style kitchen flows easily into a room great room with vaulted ceilings with a wood burning fireplace. 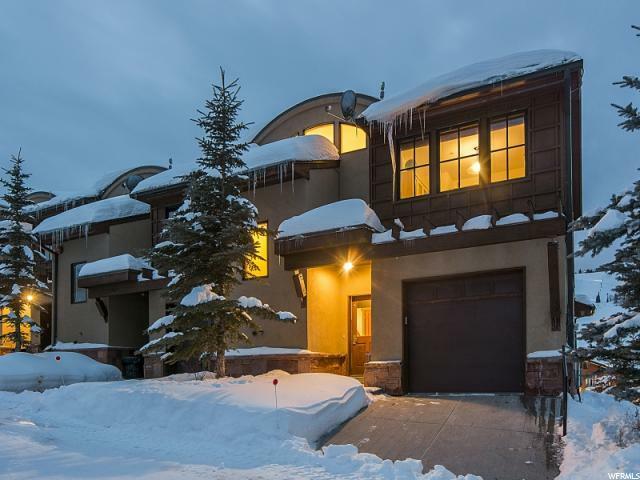 A private garage and a heated driveway with an automatic snow melt system help to manage Solitude's most notable asset: "The Greatest Snow on Earth". 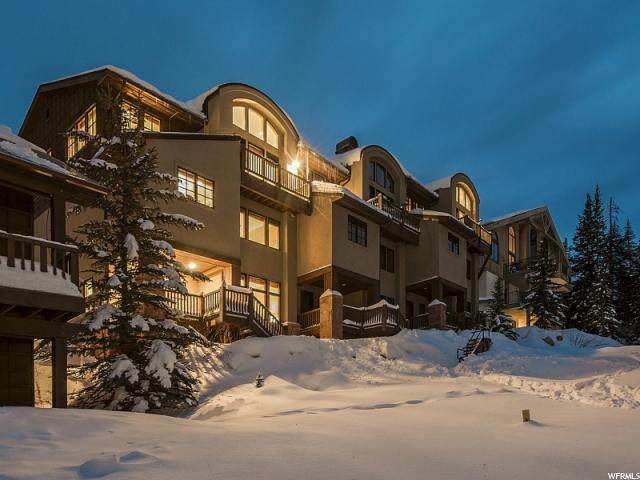 Take in a view of all of the Solitude Resort Village and Big Cottonwood Canyon from the upper floor deck or relax on the lower patio from where you can stroll to the Village center. 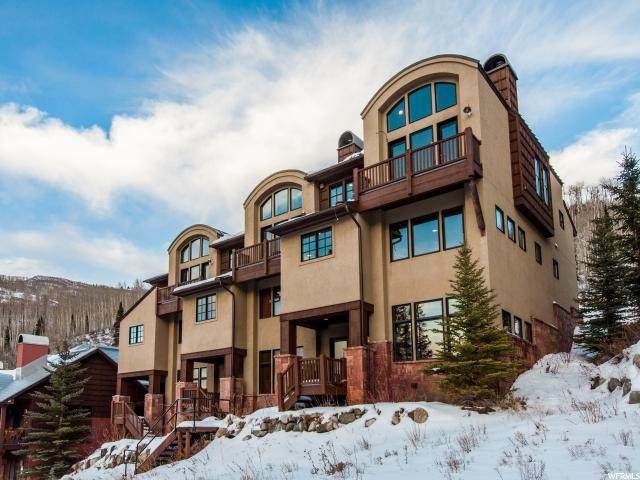 Skiing, Mountain Biking and Hiking are all outside your door. With Deer Valley's recent acquisition of the Solitude Resort, things are changing every day. This is your opportunity to be part of the transformation. Come let us show you around. Square footage figures are provided as a courtesy estimate only and were obtained from Condominium documentation. Buyer is advised to obtain an independent measurement. I need 24 hour notice to show. Listing provided courtesy of Locus, A Real Estate Company. Information deemed reliable but not guaranteed accurate. Buyer to verify all information. © 2019 Wasatch Front Regional Multiple Listing Service, Inc., All Rights Reserved.